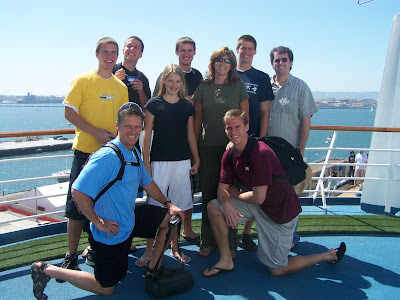 The family saying "Bye" to sunny San Diego. 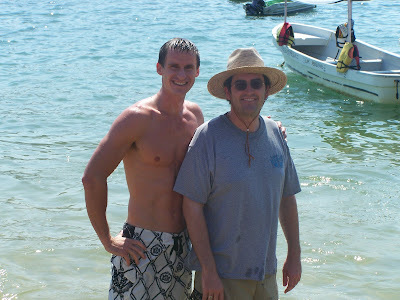 My little brother Kyle and I. Can't you just tell how much I love the sun? 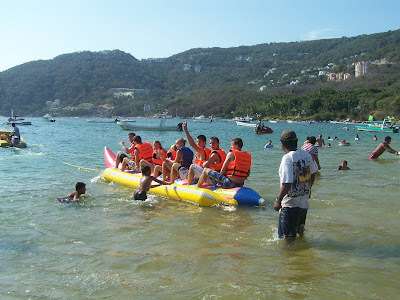 This is in Acapulco I believe. 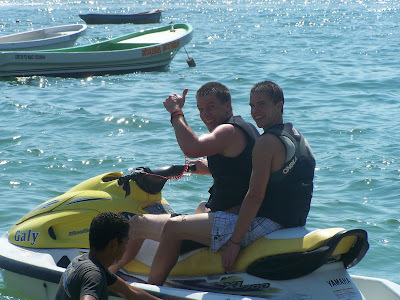 My little brothers Tanner and Hunter going out on Sea-doos in Acapulco. They were a blast! 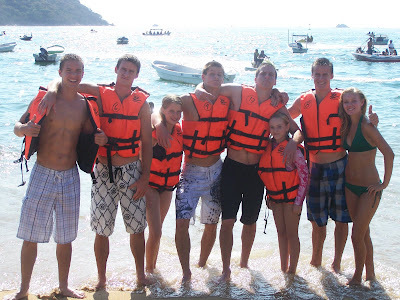 My siblings and our two neighbor girls (Their family went with us) posing again in Acapulco. Beautiful place!